One of my favorite music festivals that I haven’t been to yet, Iceland Airwaves, is happening from November 2-6. Somehow festival passes haven’t sold out, and are on sale for about $175 each. If you have eclectic tastes in music, this is a great festival to go to (here’s the lineup if you’re curious). Iceland has become pretty famous for its musical exports, with bluesy/rock n roll bands such as Kaleo (I just saw them on Monday night! ), folk acts such as Of Monsters and Men, electronic acts such as FM Belfast, and of course Bjork and Sigur Rós. 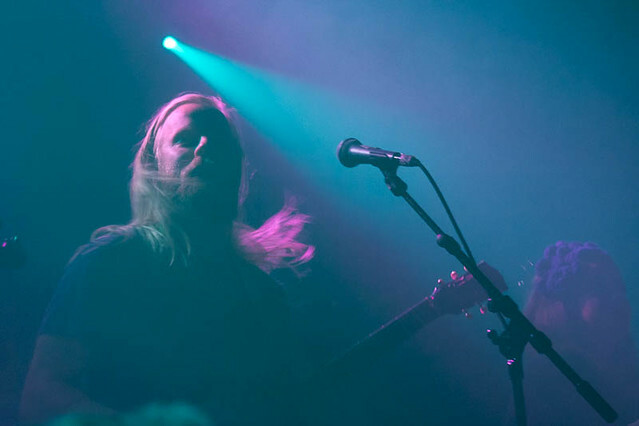 You can see dozens of this country’s most talented musicians at Iceland Airwaves, and it won’t cost you much to get there. Right now you can find a super cheap flight from Boston to Reykjavik for under $300, with enough time to explore Iceland’s famous Golden Circle of natural wonders before the mayhem begins, and a few days afterward to saok off your hangover in the Blue Lagoon or just sleep, because you’ll probably be exhausted. You can get your ticket to Iceland Airwaves here, and purchase your flight below. 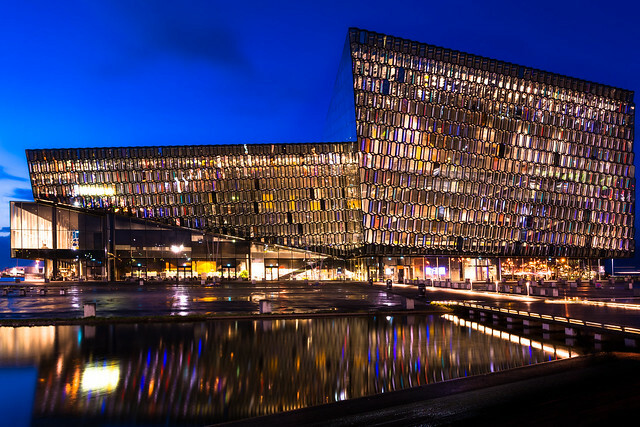 Oct 30-Nov 9 from Boston to Reykjavik on WOW air for $291. Get the cheapest price and support this website by booking your flight on DoHop.